Description: Olive oil is perfect for skin and hair. 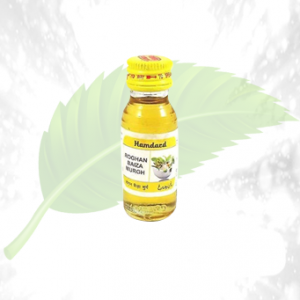 But when any ayurvedic brand prepares it, it becomes more useful as it is devoid of any chemical percentages. 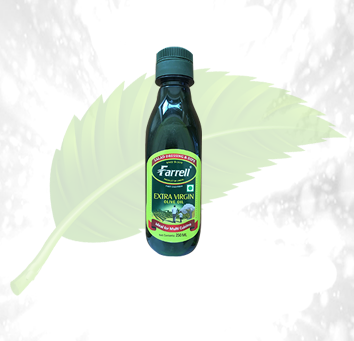 Herbal cure has brought you the best extra virgin olive oil. 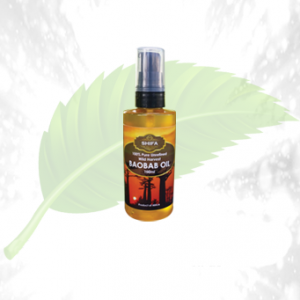 When using as body oil, olive oil nourishes the skin to a broader extent. 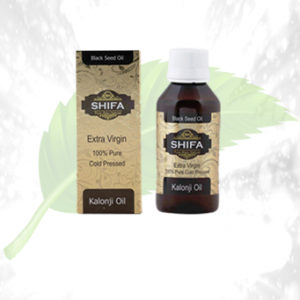 The oil penetrates the skin very well making it very soft and supply. It reduces dark acne spots. Olive oil makes hair very bouncy and voluminous. 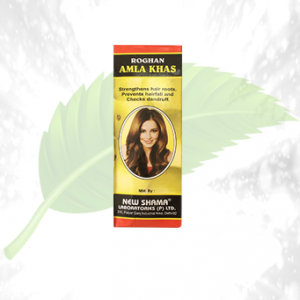 It nourishes the hair from root to tips and reduces split ends. You can use it with any DIY hair masks or massage it. Olive oil is widely used for cooking. It regulates blood pressure, cholesterol and makes the food tastier. It makes the food less oily. 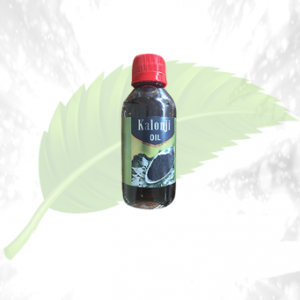 Ingredients: Oil is extracted from the Olive fruit. 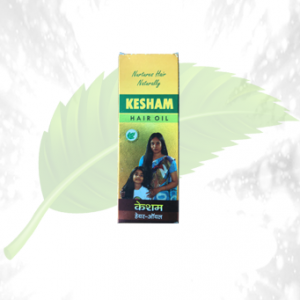 Directions of Use: Apply it on your hair and skin like regular oil.